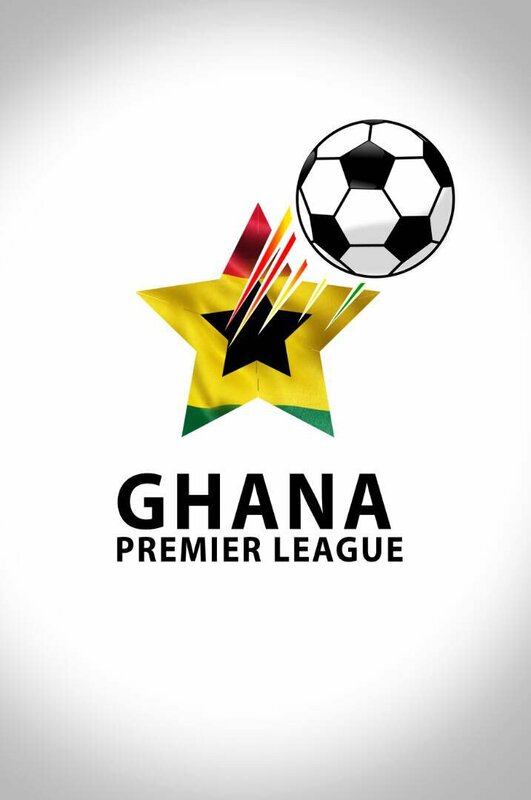 After an off-season of uncertainty and protracted delays, the Ghana Premier League is officially back!! With all eyes fixed on the 16 competing teams, this year’s campaign promises to be action packed and full of excitement. Reigning champions Aduana Stars will look to secure a second straight premiership crown, but will be wary of the stern tests to be provided by both seasoned campaigners and new entrants as such. Across the length and breadth of the country, from the Tema Stadium to the Techiman Park, and from Elmina to Sogakope, the PFAG will keenly follow the exploits of the various teams competing for the ultimate crown on the domestic football scene. We fully expect this season’s instalment of our top flight league to live up to the billing of being the best one yet, with lots of goals, drama, excitement and notable performances! The PFAG, home to all of Ghana’s professional footballers, wishes to take this opportunity to wish all teams and stakeholders the very best in their endeavours this season. We also wish the scores of teeming fans a great and enjoyable viewing experience throughout the year. Let the games begin, and may the best team win! !